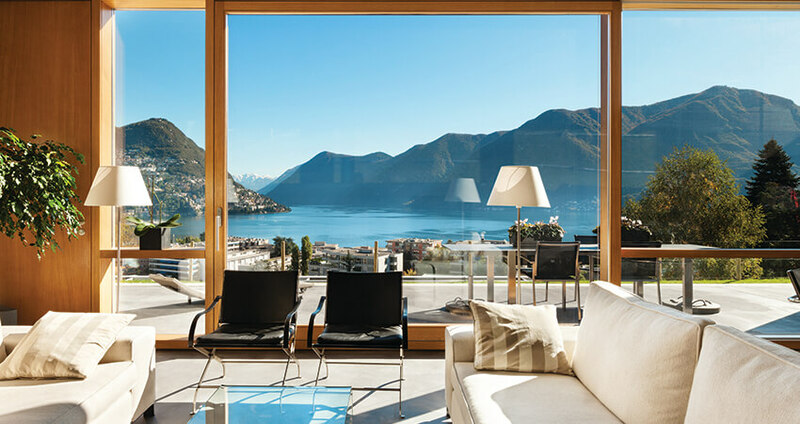 THERE ARE MANY USES AND ENDLESS BENEFITS OF WINDOW FILM THAT CAN BOTH SOLVE PROBLEMS AND ENHANCE THE LEVELS OF COMFORT AND APPEARANCE OF YOUR HOME. Reduce heat and provide insulation, reduce glare while watching TV or at the computer, provide daytime privacy without having to keep your blinds closed and it can even be used as a safety and a security feature as it holds shattered glass together in the event of an accident. And for the inner interior decorator in you, you can even use window film as a decorative touch! UV window coatings supply the very highest standard in Melbounre tinted window film, we use 3M films that are excellent in protecting your most valuable asset, your home and office. 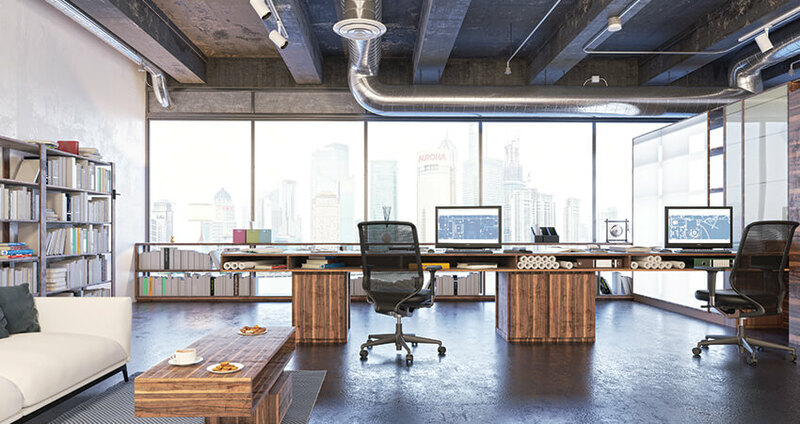 Window tint will not only protect your home & office from heat and glare, it will also care for your carpets, furniture, timber floors and drapery by minimising the risk of fading. Tinting is an invaluable way of keeping your home and office looking wonderful for years to come. 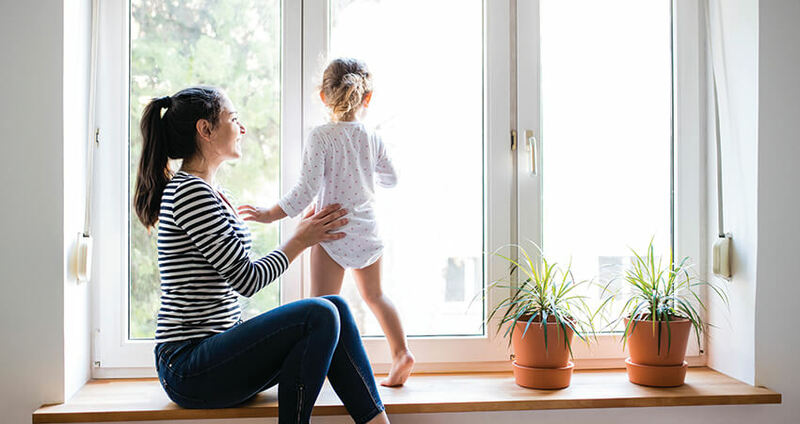 Thinsulate window films are an affordable and effective way to improve climate control within your home, keeping your family comfortable all year round. The warmth will be kept in during winter and the cooled air in during summer. Safety Films from 3M can be installed on almost any glass surface in your home to reduce the risk of your family or friends being injured from broken glass shards. 3M have a range of safety films that offer films with varying levels of solar protection, for full coverage of your home. 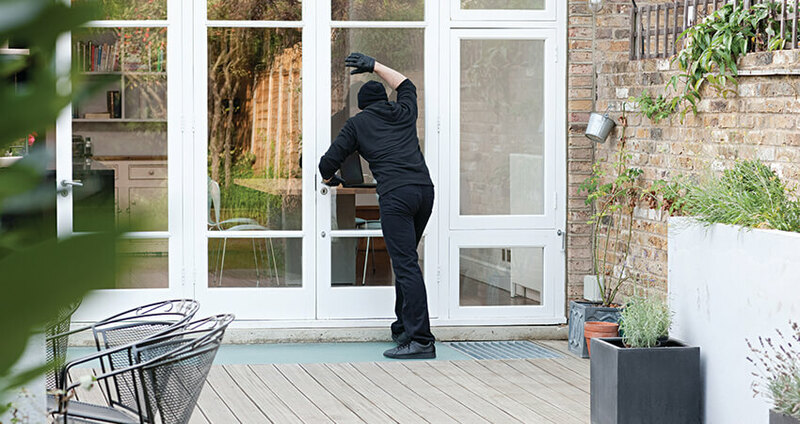 Security films from 3M enable you to have complete peace of mind in your home, preventing intruders from breaking and entering and also strengthening your glass surfaces, holding pieces of glass together in the event of breakage. 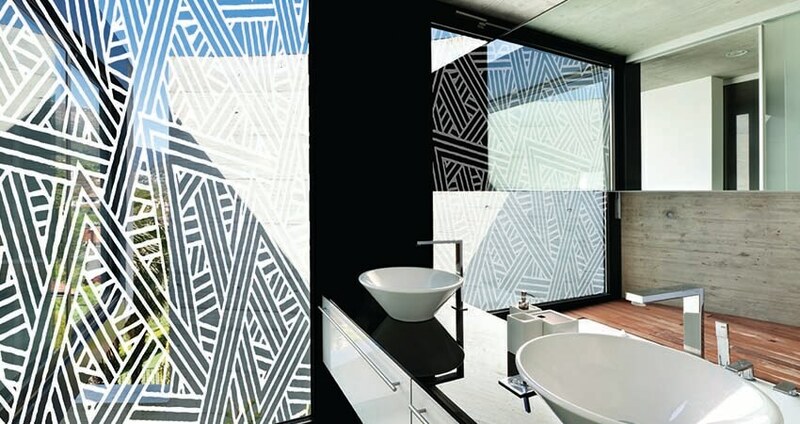 Our frosted and decorative design films add both elements of privacy and decoration to your home. You’ll be able to choose the level of privacy you desire between spaces and still achieve a natural light flow.